Adian Coker may be a name that is not on too many lips right now, but I suspect that will change in the not too distant future. With most of UK Hip Hop’s biggest players losing momentum, Adian has everything in place to take things to another level with ‘Young World‘. Mature and streetwise are words that immediately sprung to mind upon completing my first two listens of Young World, a “mixtape” that is far too polished to be relegated to such a title. His style although unruffled is based on those Hip Hop cornerstones, Battle Rhymes and Braggadocio. Adian uses those foundations and builds. His wants, his dreams, his work ethic and the skills he applies to make a better life for himself are the main topics, but he expands that premise into other aspects of his life (on ‘Vitriol‘) and relationships (on ‘Eyes Closed‘). Such is the quality on show, most of the eleven tracks are radio ready. The traptastic horns of ‘Suicide Drive‘ and the stirring ‘Dream’ featuring Josh Osho, are certainties for such attention. With its ultra cool retro synths, and sing-a-long hook, ‘Priceless’ would be my pick for first single. Adian obviously knows what is needed to take him to where he wants to be. Young World has catered for all comers. There is however, a definitive signature from beginning to end. 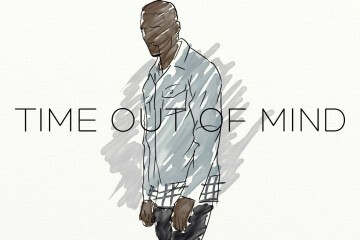 The vibe of the whole project is ridiculously en trend. Adian handles all the production – and as smooth and thoughtful as his lyrics are, it is his beat making skills that will surely take him to far higher places than his current status will allow. His love of a spacey piano or electro synth are obvious throughout Young World, but the beats he builds around them and the variety of the results are superb. 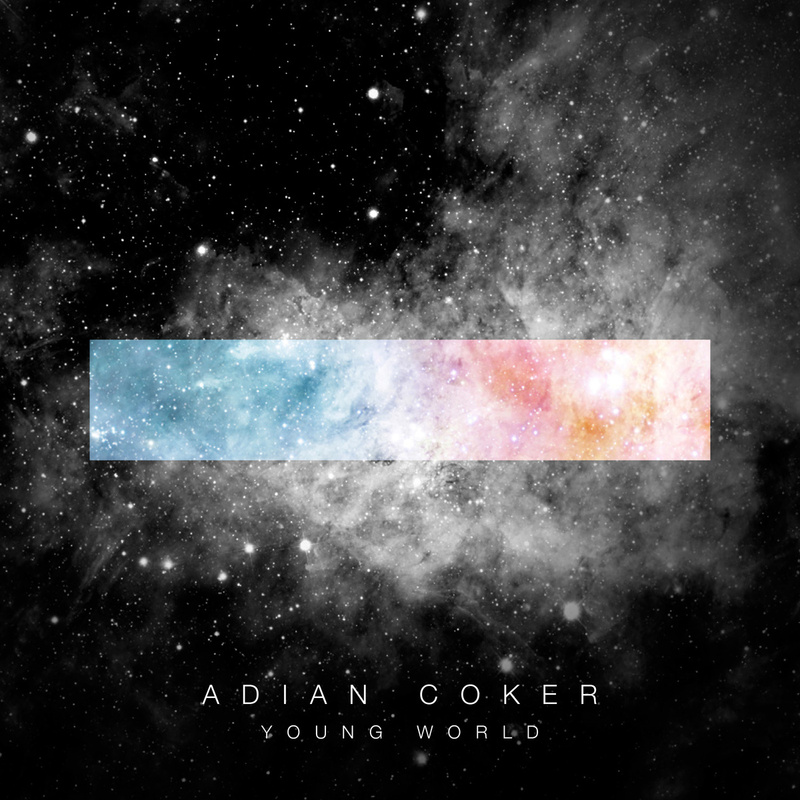 The hooks are all inventively executed and from the opening haunting throwback drums of ‘Cream‘ to the Rock inspired guitar loops and keyboard chops of the closer, ‘Victory’, Young World is ready made for Adian Coker, to make a big step up in recognition. Product as polished as this deserves it. Previous ArticleIs EDM the future of Urban music?